Generating inflation-beating returns is crucial for a sound retirement plan. But, what’s equally important is how safe is the corpus you’ve accumulated. After all, you can’t take risks with your retirement savings. That’s because the quality of your life during retirement completely depends on how you have treated your savings during your earning phase. 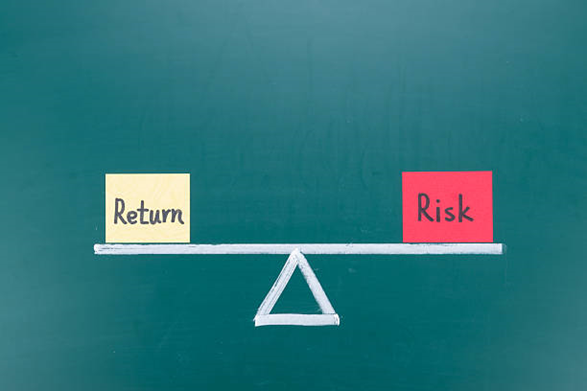 Though seeking higher returns is okay, but striking the balance between risk and returns is more important. A well-rounded asset allocation is the key of any investment plan. As you know, India’s social security system is in an abysmal condition compared to some developed nations. In fact, India ranked 43rd on the Global Retirement Index in 2017—making it one of the worst places to retire in. The National Pension Scheme (NPS) and Employee’s Provident Fund(EPF) are the most prominent formal retirement planning systems in India. Recently, the government and the corresponding development authorities have made these schemes more investor-friendly and rewarding. Recently, the Pension Fund Regulatory and Development Authority (PFRDA)——the regulator of the NPS——released a discussion paper that documented the stakeholders’ comments on increasing the ceiling on equity investing from the current 50% to 75% under the option of ‘active choice’. The idea was to give investors the option to generate higher returns in the long term through higher equity exposure. The paper further proposed to subsequently reduce the equity exposure after subscriber reaching 50. In the nick of time, the World Gold Council (WGC) has made an interesting suggestion to the PFRDA. It believes allowing NPS to invest in gold would not only provide the stability to the portfolio, but would also offer a chance to generate higher inflation-adjusted returns. G.N. Bajpai Committee of the PFRDA made a similar recommendation to the pension fund regulator in 2014. The Committee had suggested permitting the NPS schemes to invest in gold through Gold Exchange Traded Funds (ETFs) with a cap of 1%. At the time, the regulator had made some reservations, but didn’t rule out the possibility of allowing this investment avenue in the future. Considering the global experience of allowing gold as a permissible asset class for investments of pension funds, there’s a strong case for the PFRDA permitting NPS upto 10% investments in gold. 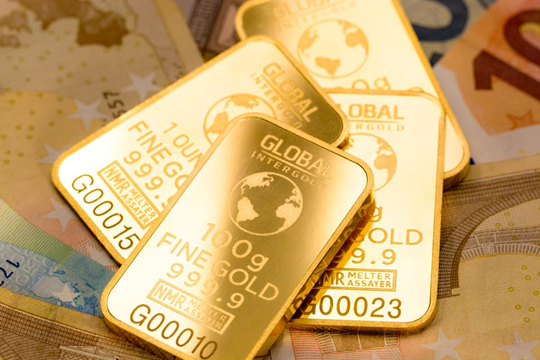 Globally, gold has outshined a large basket of currencies and has generated consistent returns, thereby reducing the overall volatility of the portfolio. In the Budget 2018, the Finance Minister briefed the public about the government’s intent to create a comprehensive gold policy and develop a strong gold market for investors. Along with the proposal to hike the ceiling on the equity component of the NPS, the regulator will give serious consideration to allowing investments in gold. Is NPS a good investment? PersonalFN is of the view that, the NPS is ineffective to create a substantial corpus that will meet your retirement needs. It would work better if you chalk-out a prudent financial plan with the help of a financial planner. You can even use our Retirement Calculator to estimate your expected retirement corpus. Wisely invest as per the plan laid out (which would mostly recommend equity allocation at younger age, and then balancing the asset allocation between equity and debt instruments as you grow older). You will be able to generate the substantial corpus to meet your retirement needs. Also under this scheme, when one withdraws money at the age of 60, it is taxable. So, although the structure looks attractive on the face of it, the NPS falters in its goal of attracting more investors; even when it provides a deduction under the Income Tax Act, 1961. If investing in the NPS appeals to you, make sure you aren't completely dependent on it. A judicious asset allocation is required to earn the maximum returns during your life’s golden years. Hence, consider other wealth creating investment avenues that can help you plan your retirement well.